Nada Surf are releasing their sixth album of original material, The Stars Are Indifferent to Astronomy on January 24 in the US. 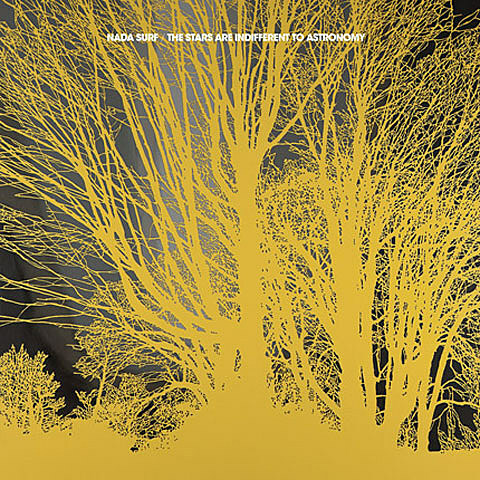 The album was produced by Chris Shaw (Super Furry Animals, Wilco) and features guitar contributions by Doug Gillard (formerly of Guided by Voices), who also played on Nada Surf’s 2010 cover album, If I Had A Hi-Fi. You can download the album’s single, “When I Was Young,” at the top of this post and check out the artwork below. 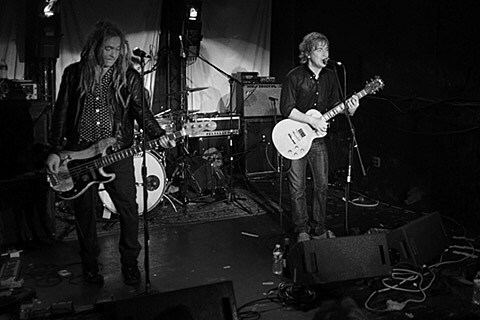 Nada Surf are touring internationally in support of the album in early 2012. Only a few US dates have been announced at the moment, and one of them is in NYC at Bowery Ballroom on January 24, the day of the album’s US release. Tickets go on sale Friday (10/28) at noon with an AmEx presale starting Wednesday (10/26) at noon.